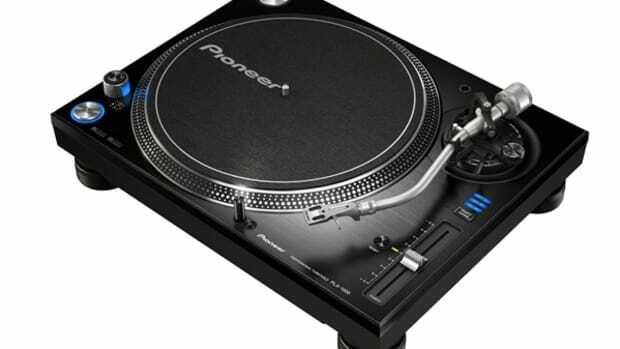 Now that Pioneer DJ has started making the recently reviewed PLX-1000 turntables to play vinyl, it almost seems like the DJ equipment and culture has come full circle. 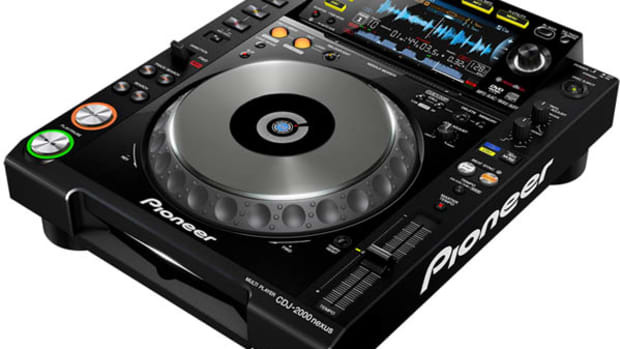 Pioneer has been taking us all on a trip down memory lane as they continue to release the history of the DJ and the role that particular Pioneer DJ equipment has played in it. Check out part two of this cool video series to see Pioneer's Mixers and FX and their influence on Famous DJ's performances. 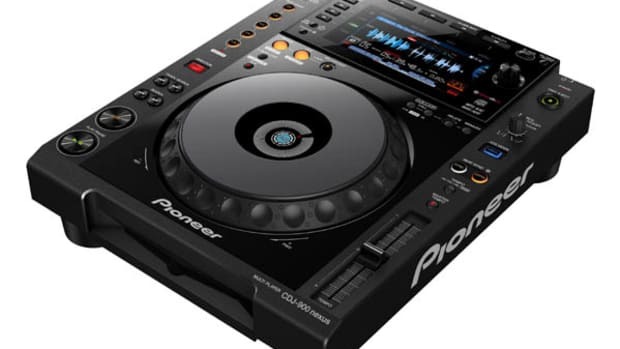 Pioneer DJ has just announced that they are releasing a new lineup of "CD-less" CDJ's called the XDJ Line. 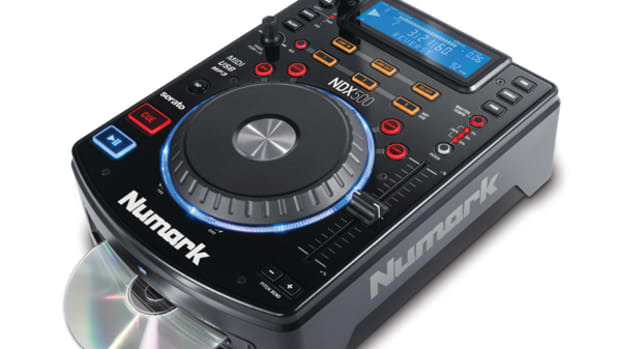 The new XDJ series will feature USB ports to connect to computers for digital software playback like Traktor/Serato or to connect USB drives to DJ straight from the user library using Rekordbox. 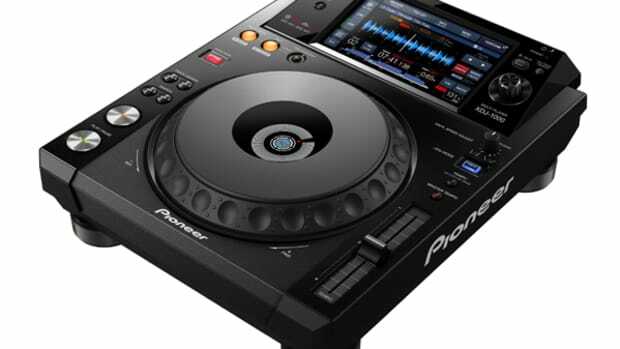 The first release of the new line is called the Pioneer XDJ-1000 and it features a familiar CDJ layout, an intuitive touch-screen, and more. 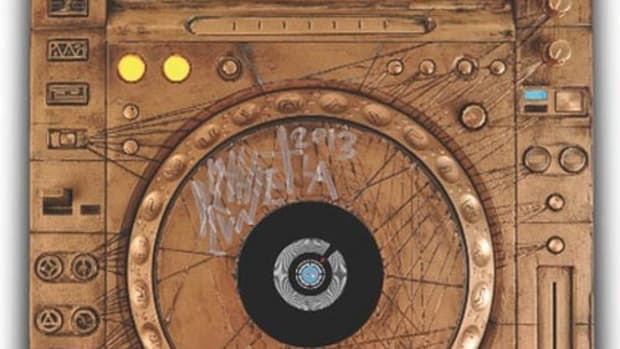 A few short years ago, Pioneer allowed famous DJ's to use their CDJ decks as an art canvas to make some really cool pieces that were auctioned off for charity. 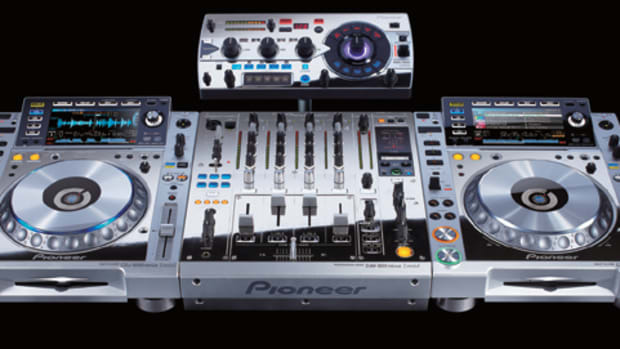 Fast forward to today and Pioneer DJ has re-initiated it's efforts and this time the CDJ-2000NEXUS units have been nicely decorated and are currently being auctioned off at charitybuzz.com/pioneerdjartmix with all proceeds generated going to VH1 Save The Music Foundation, to restore music education programs in public schools. 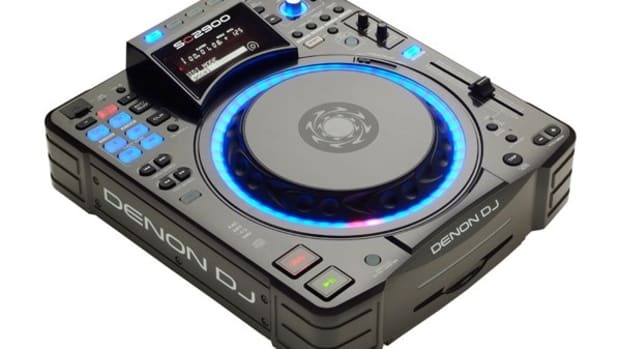 Denon DJ Division is doing something great to give back to the DJ's that have made them successful throughout the years. 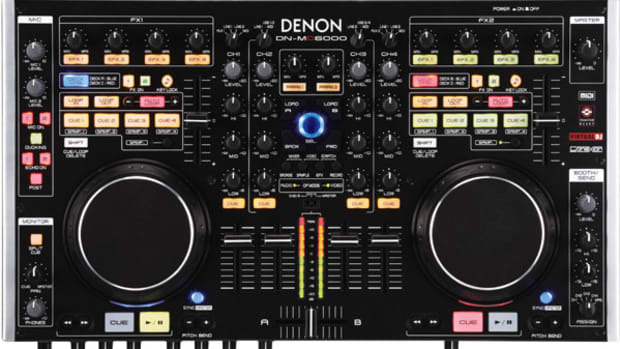 Introducing the new Denon DJ July Madne$$ Rebate promotion for DJ's in the United States that are looking to purchase a Denon DJ MC6000, MC2000, or SC3900 Digital DJ players. 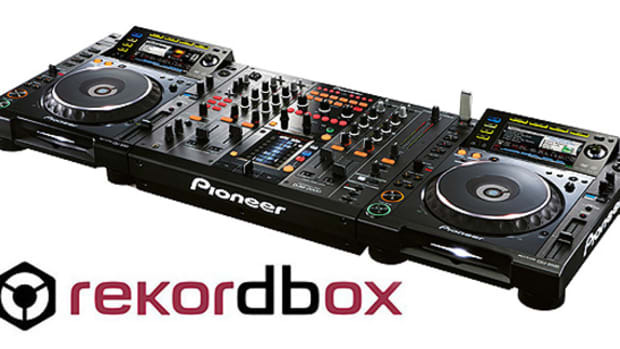 This promotion only lasts until the end of the month, so act fast if one of these controllers are on your DJ wishlist. 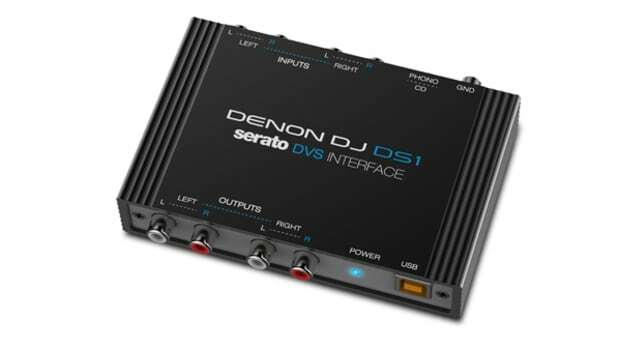 Last week, Denon DJ has announced the new update V.1.1.0 of their new Engine software which will make for a more enjoyable experience when using it in conjunction with the SC2900 and SC3900 Multi-Media players. Hot off the heels of the announcement, Denon has sent us a new Denon SC2900 for a full written and HD-Video review. The SC2900 is essentially the jog-wheel version of their SC3900 Multi-Media player which has an actively spinning platter with a true vinyl feel. 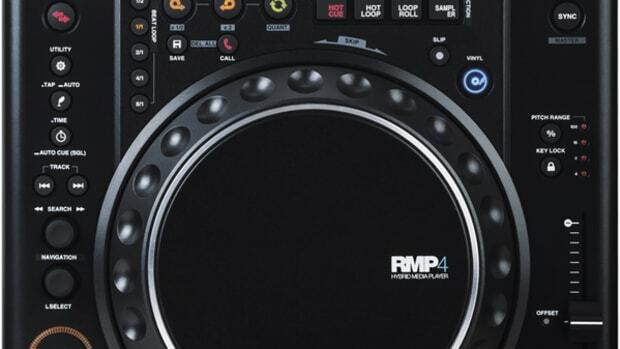 The jog wheel has a multi-color LED ring around it to give the DJ key indicators during playback. The SC2900 has four on-board hot cue buttons, loop controls, separate start/stop adjustment knobs, Slip-Mode, and easy to use browsing controls. The Full review will be completed shortly, but watch the unboxing and first impressions video to see the unit fresh out of the box. 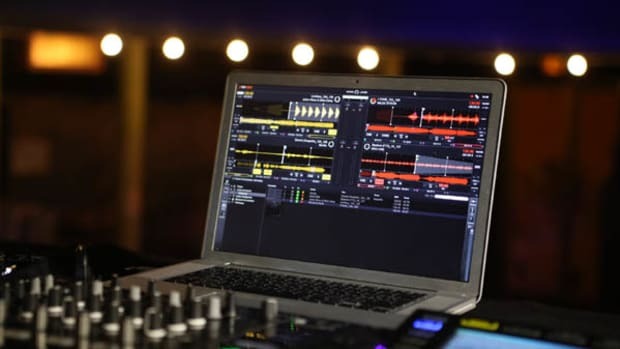 The Denon DJ Engine Music Management Software gets a new update with some cool new features to make using the Denon SC2900 and SC3900 an even more enjoyable experience. With the new Engine V1.1.0 software update update for PC/Mac and iOS there is also a new Firmware update for the Denon SC2900/SC3900 players which will make the user experience more fluid and accurate. Check out the new features and the update link after the jump. 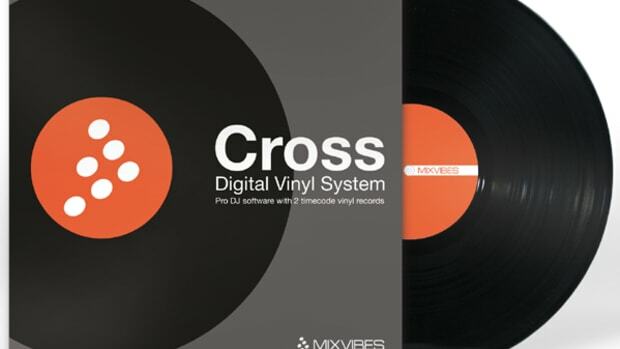 The good folks over at Mixvibes has just released the new Cross 2.3 update that will allow for seamless HID integration with the Pioneer CDJ lineup. 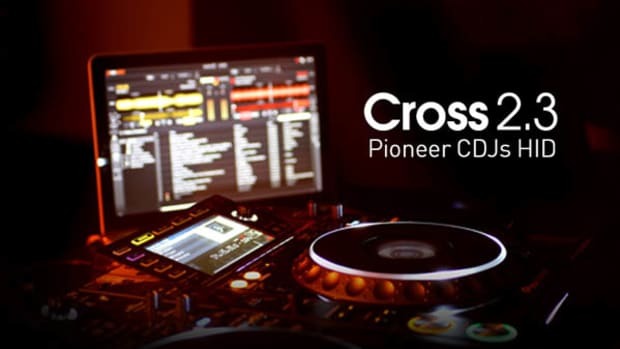 With this new update, DJ's can control Mixvibes 2.3 using all of the buttons and knobs found on the Pioneer CDJ range of CD decks. 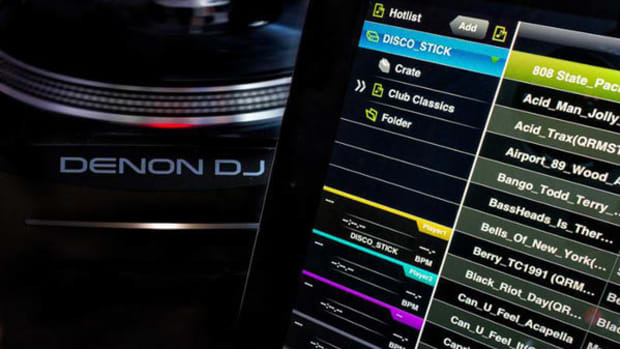 There is also a cool new Slip mode and Smart Seek mode added to Cross 2.3 to give DJ's ultimate control. Check out the video and quick press release after the jump. 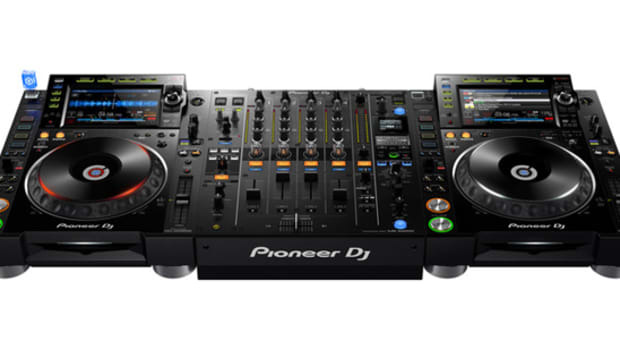 Pioneer DJ is offering something special to DJ's who want to stand out from the crowd but still want the same latest and greatest features found in the flagship Pioneer DJ Setup. 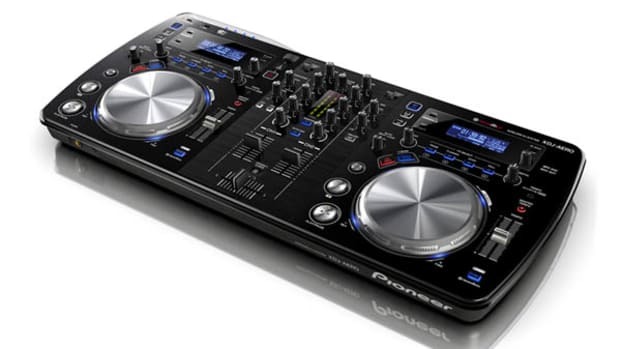 For NAMM 2013, Pioneer DJ has announced its Platinum Limited Edition setup which will include two platinum edition CDJ-2000nexus-M CD decks and a DJM-900nexus-M DJ mixer all for the cool price of $8500. 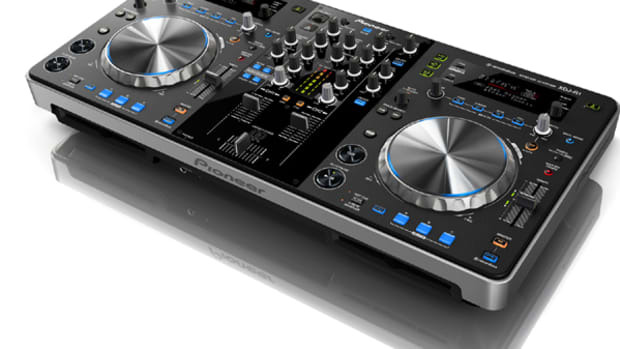 The platinum limited edition RMX-1000-M is also available for $1200. Check out the video and full press release inside.